This post may contain affiliate links, which means if you make a purchase from my link I may make a small commission at no cost to you. For more information, visit my disclosures page. It’s not feeling like Spring here in Minnesota. We got hit with a big snow storm earlier this week, but I’m hoping it will melt quickly. Except looking at the hourly forecast we might be getting even more snow this evening! Sometimes I wonder why I live in Minnesota! Nevertheless, Happy Spring! To celebrate a new season, I’m sharing this free Spring Printable with you. I hope it brightens up your home for the month. 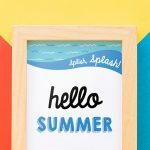 I love printable decor because it’s so easy to print at home using your home printer, or sending to Target or Walgreens for a quick 8×10″ sign that you can pop into a frame and display. 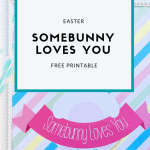 I love the whimsical look of this printable. If you use this free printable I’d love to see. Tag me @elvamdesign and use my hashtag #elvamdesignstudio. If you like you what you see, please “Like,” “Pin,” “Share” or “Tweet!” I’d appreciate the love! Hi, I'm Meghan, party lover and designer for Elva M Design Studio. I'm a Mom of two and throwing parties is my love language. I love sharing party ideas to help other busy Moms throw a Pinterest-worthy party without all the hassle or wasted dollars. Follow along for party ideas and free printables. Hi, I’m Meghan, party lover and designer at Elva M Design Studio. I’m a mom of two young boys and so passionate about celebrating all life has to offer. I love party planning and bringing people together, whether it’s for Champagne Friday, celebrating a new baby, a birthday, or just because! 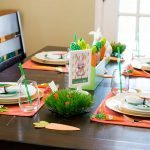 I hope you'll find some unique party ideas and printables to assist in planning your own celebrations. Subscribe to our newsletter to get updates on all our latest parties, sales, and free printables! 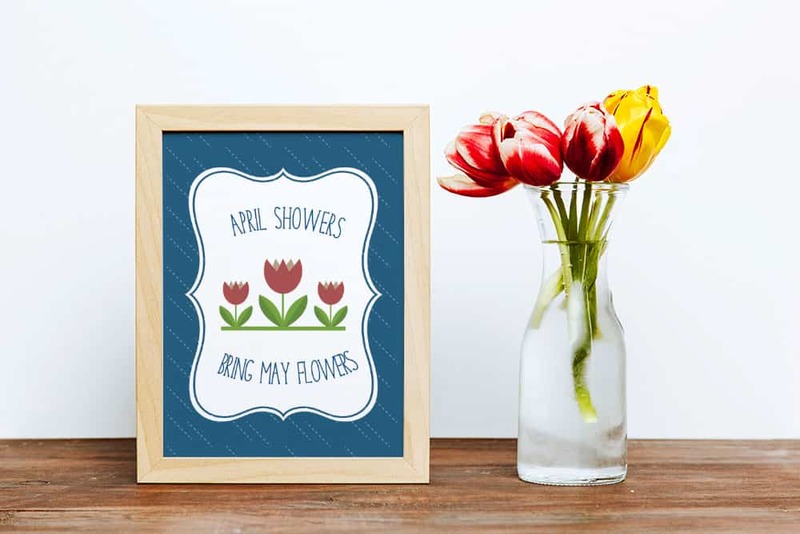 Elva M Design Studio creates DIY printables for events of all occasions and holidays. 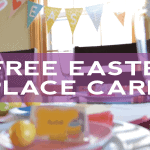 Look around for party ideas and snag some free printables. Our mission is to provide high-quality printables and party ideas for a Pinterest-worthy party on a penny-pincher budget.